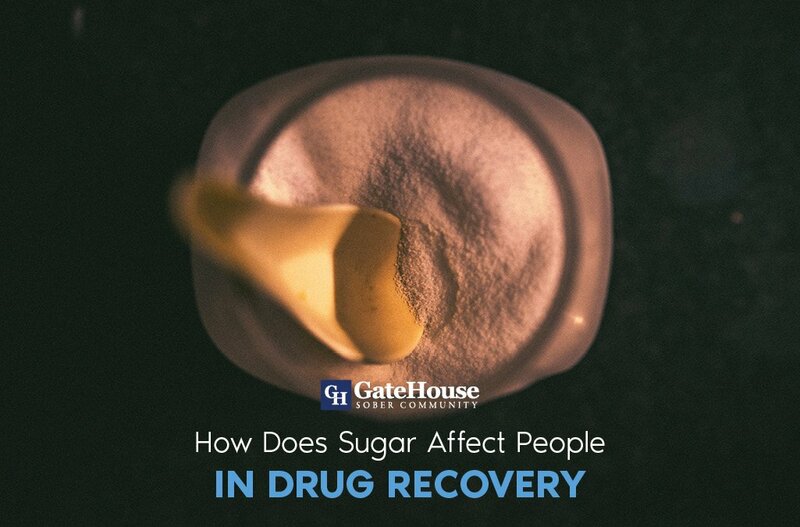 It is important for every rehab addict facility to offer assistance to their participants in the hopes of combating possible addiction relapse after leaving a sober community like GateHouse. Somewhere in the time of addiction and moving towards a positive life, the aspects of an “everyday” lifestyle can be lost and change the way someone might live once integrated back into their old lives. Life Skills training is crucial to aiding in the continued recovery process for a list of reasons. 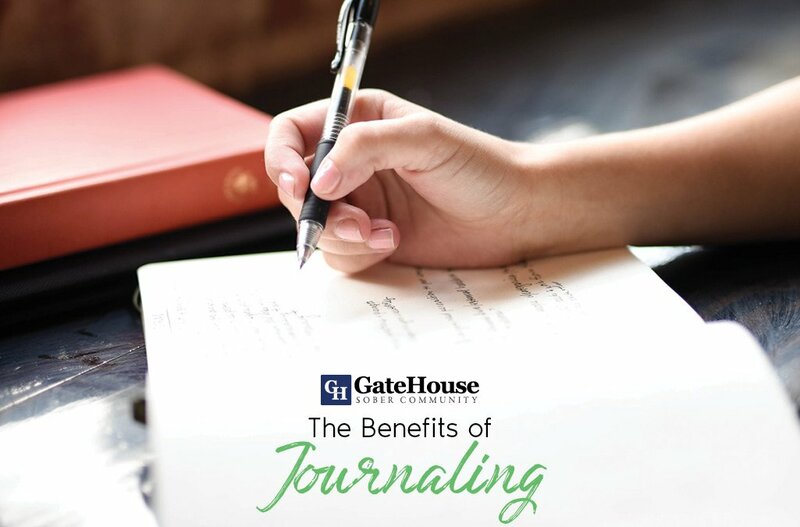 It helps establish self-management skills. These skills include daily routine, finding recreational activities, beginning a healthy lifestyle, and financial management. All aspects of an average life outside of a sober community and will assist participants into making an easier transition. Assists with social skills and building relationships. Recovery programs are centered around conversation, support groups, and 1-on-1 recovery coaching to better understand who we are, why we turned to addiction, and what we can do to help ourselves from continuing down that same path. 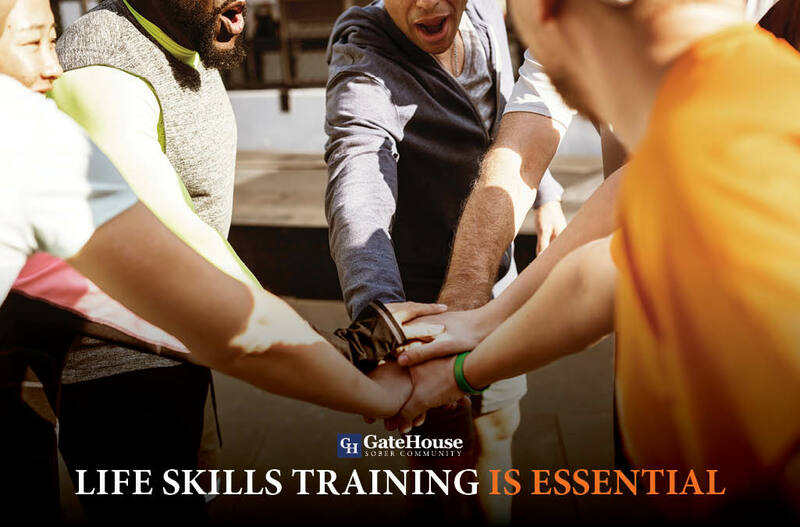 Being able to communicate well with others in our lives and have positive relationships is essential to finding a new balance after an in-house program is completed. Relapse prevention. When living outside of a community there can be instances where a recovering addict is surrounded by their addictions, have access to them, or are exposed to them in a social setting. Learning how to cope with stress and controlling these emotions is vital to keeping a level head and avoiding temptation. 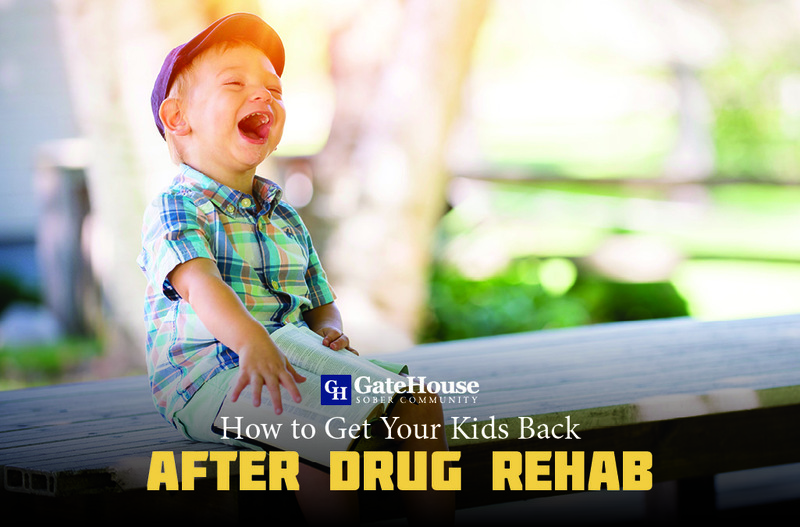 It is important to assist in the ultimate transition for recovering addicts and programs that help set up participants in finding a new path moving forward in a positive way help lessen the chance of relapse and mold sober, goal-oriented citizens. 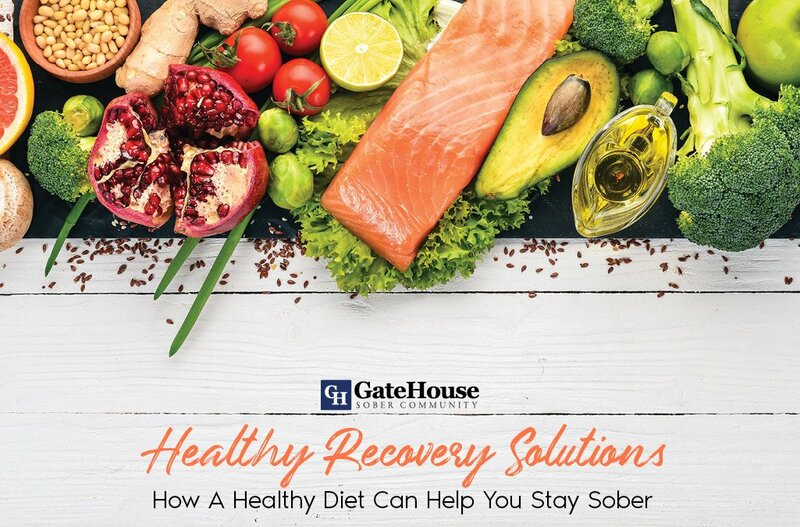 GateHouse Sober Community is a rehab addict sober house near MA that offers life skills training to help individuals make that same transition from community living back into society. For more questions about what we do to help recovering addicts continue their journey past transitional living, please call us at (855) 448-3638.